FORMAT: Bag widht max: 300 mm and lenght: endless. The Transflow can work both in horizontal, vertical or inclined position, passing through various degree of inclination, using a simple handwheel located on the left of the operator. 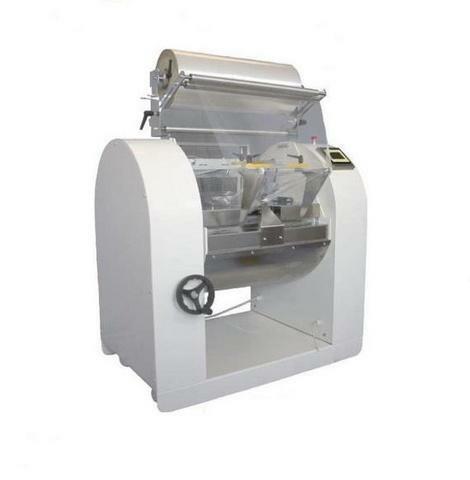 The longitudinal sealing of the bag is made by three pulling and sealing couples of wheels, while the transversal sealaing is made by the cutting and sealing jaws through a vertical movement.The forming tunnel is adjustable so that the change of size is easy and quick. -Bag length adjustable on the Touch screen. 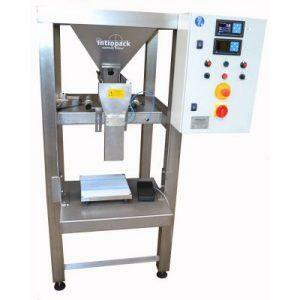 -Automatic product feed is an option / customization. 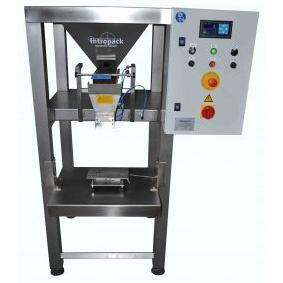 -Fully automatic (continuous) or foot operated pendaal. 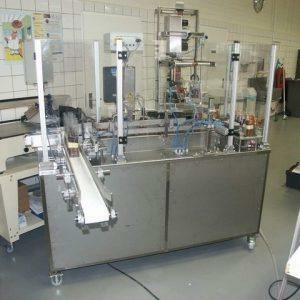 -Suitable for all heat sealable films.